The drug stopped the progression of advanced melanoma in nearly 90 percent of patients who had taken it for two years, Merck said, adding that the findings were from a new analysis of four-year data of a late-stage study. The data also showed that 41.7 percent of patients survived for four years, compared with a survival rate of 36.4 percent in patients taking Bristol-Myers Squibb’s Yervoy, Merck said. 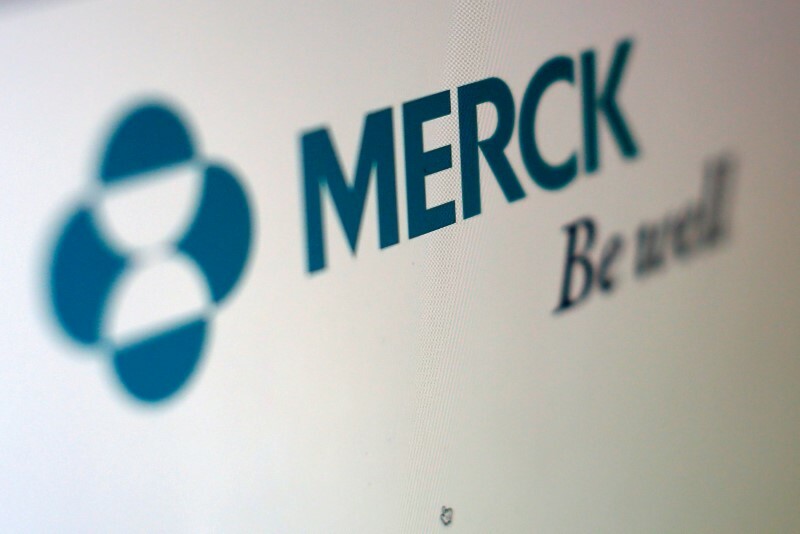 On Sunday, Merck released data that showed Keytruda improved survival as a stand-alone treatment for newly diagnosed lung cancer patients and with chemotherapy for hard-to-treat squamous cell lung cancer, further cementing the company’s lead in the most lucrative oncology market. Keytruda already has U.S. approval for treatment of certain types of lung cancer, gastric cancer and other forms of the disease and competes with Bristol-Myers’ Opdivo. The data is being presented at the American Society of Clinical Oncology (ASCO) Annual Meeting in Chicago.